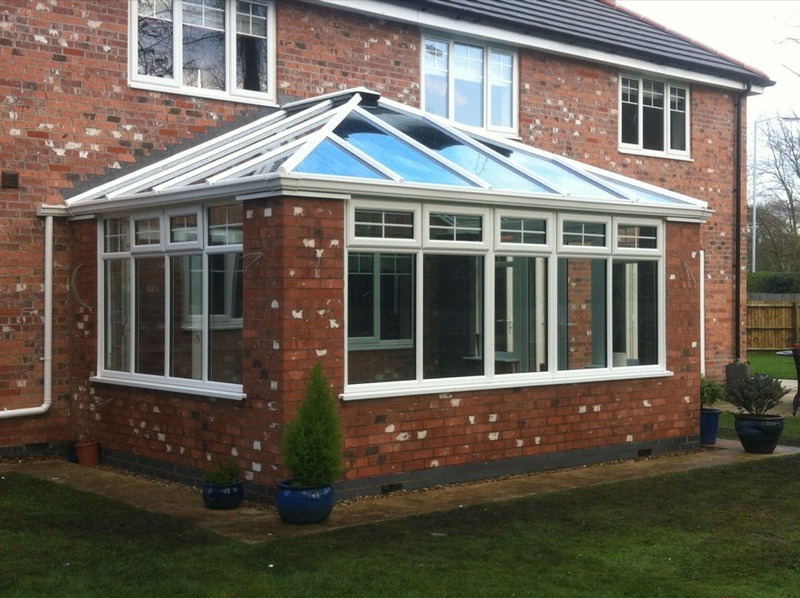 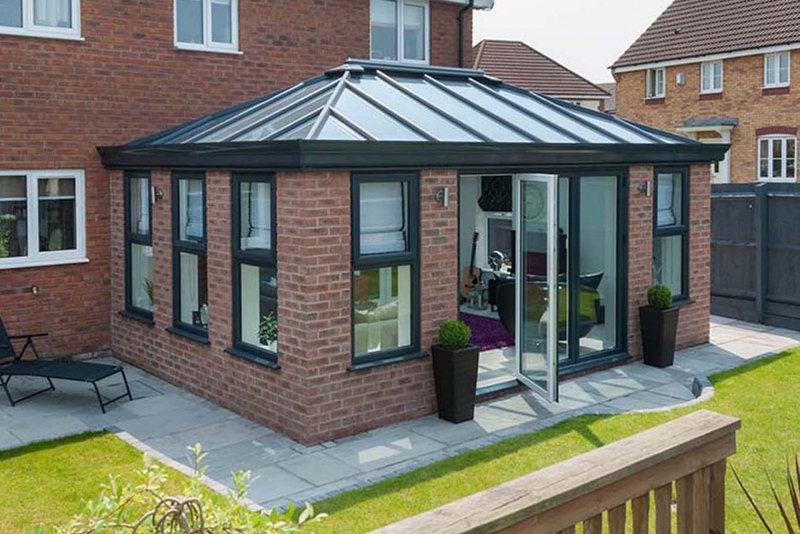 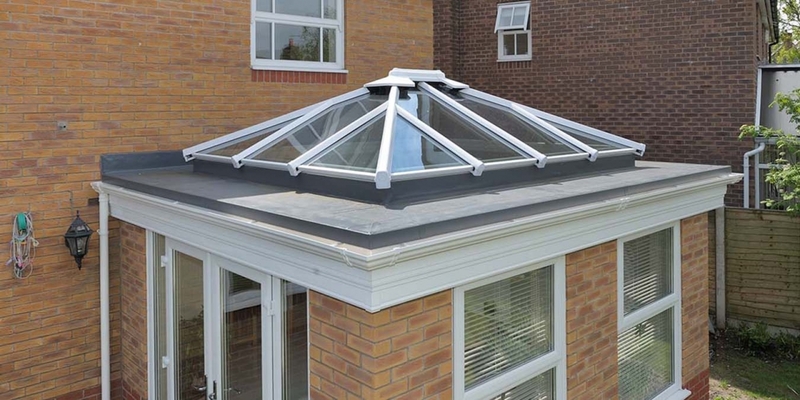 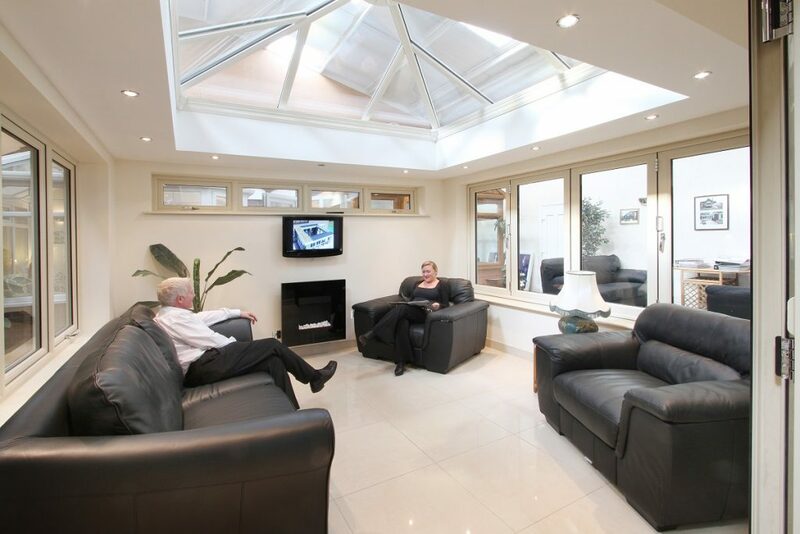 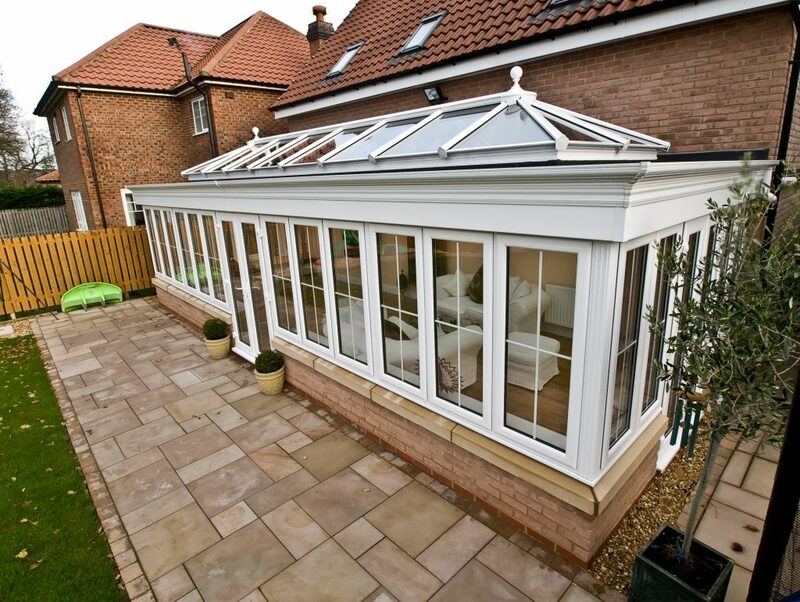 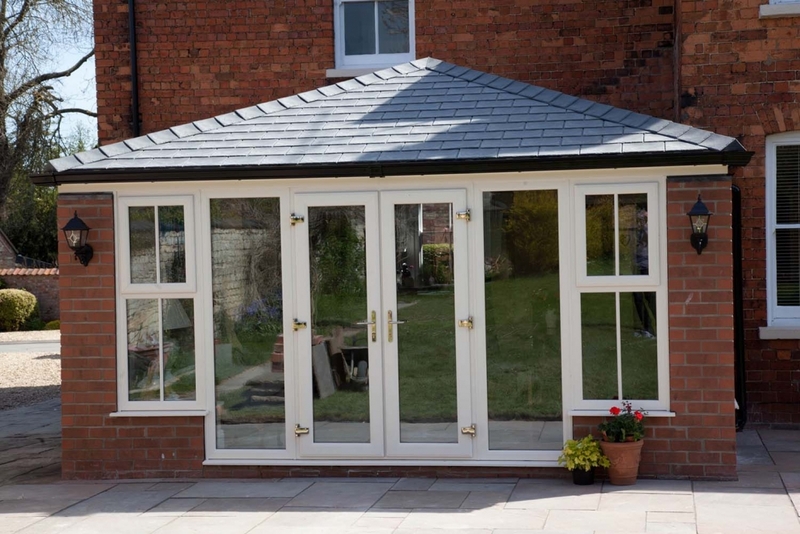 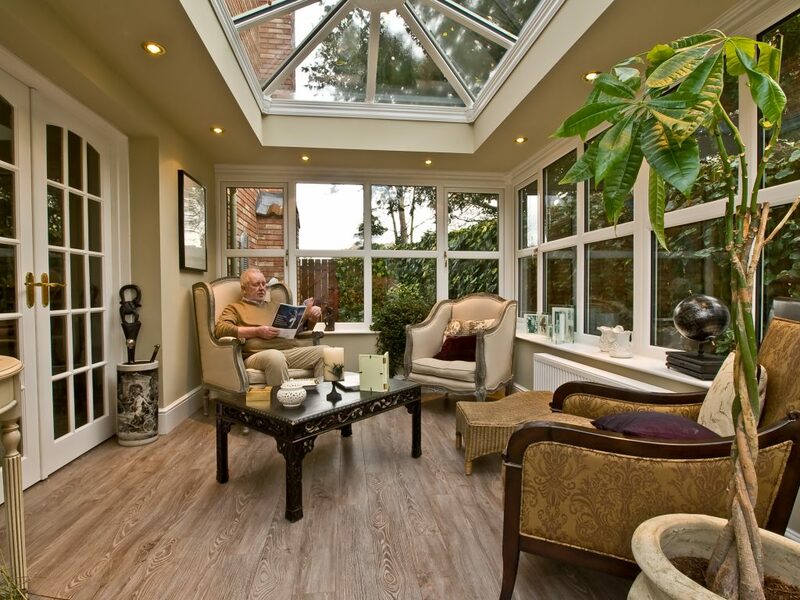 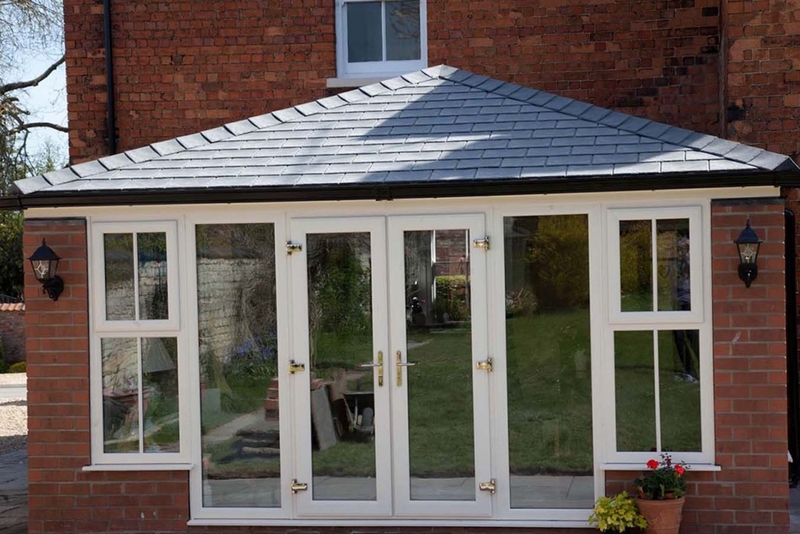 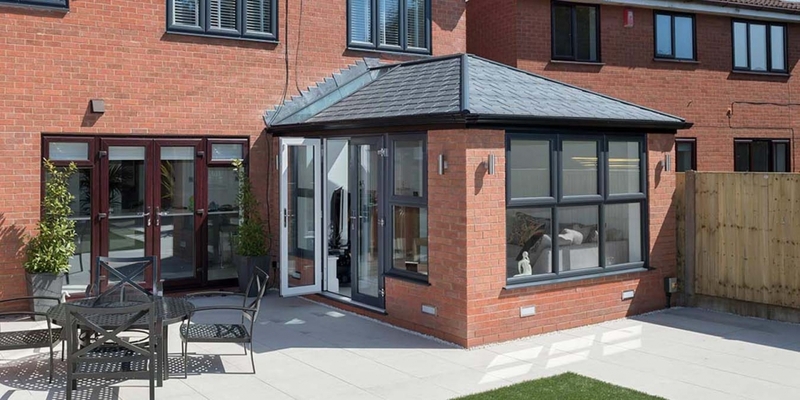 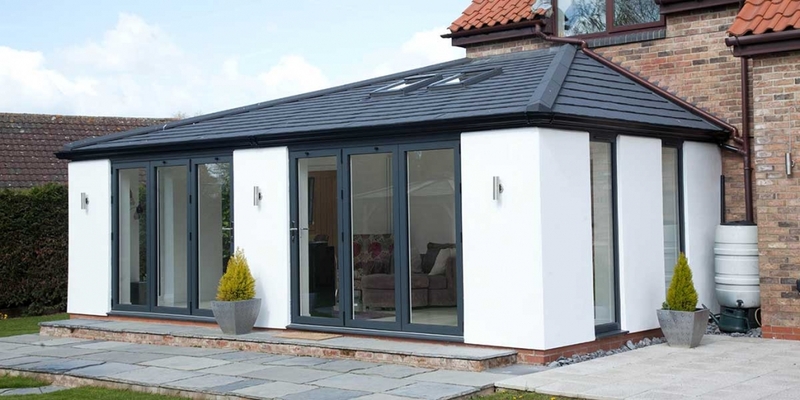 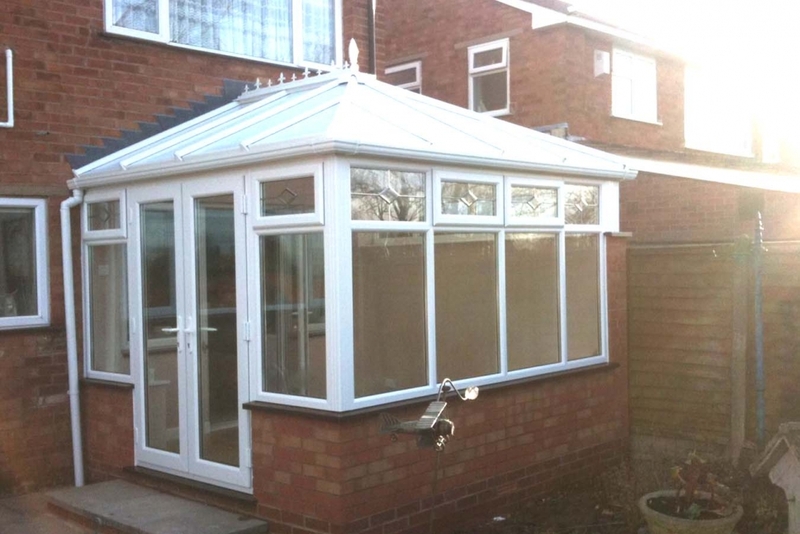 Solid Roof – revamp your conservatory with more privacy and an excellent way to retain heat. 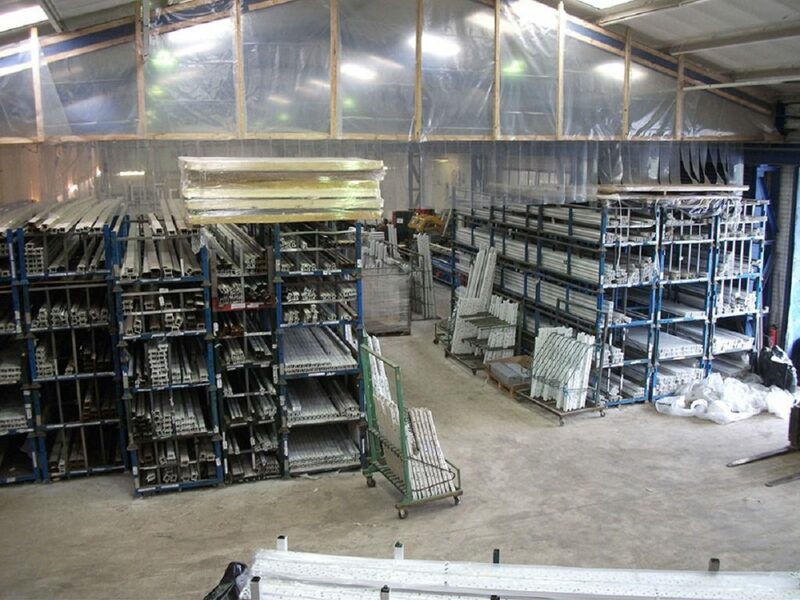 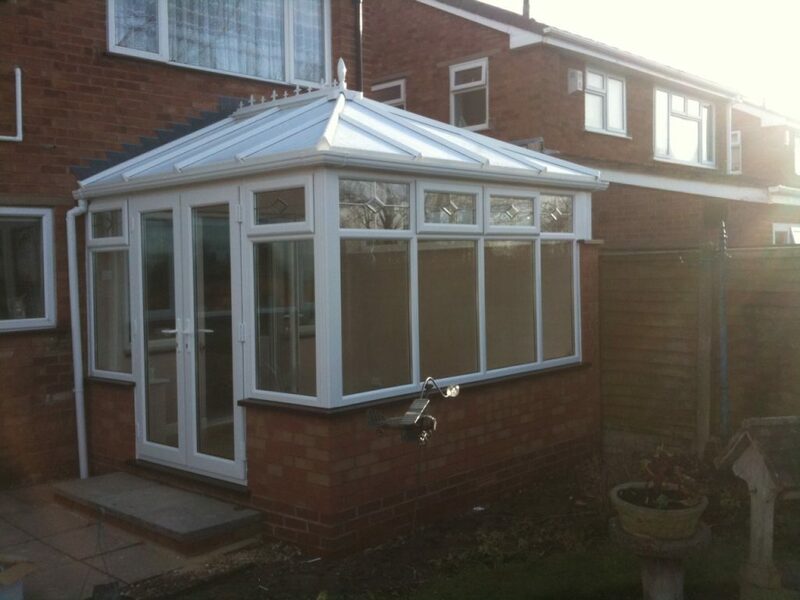 Polycarbonate Roof – a cost-effective way to update your conservatory. 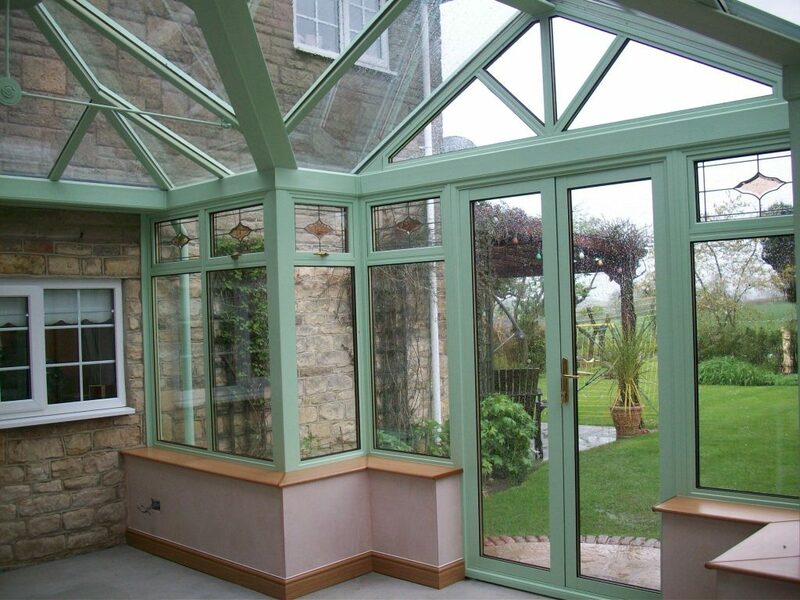 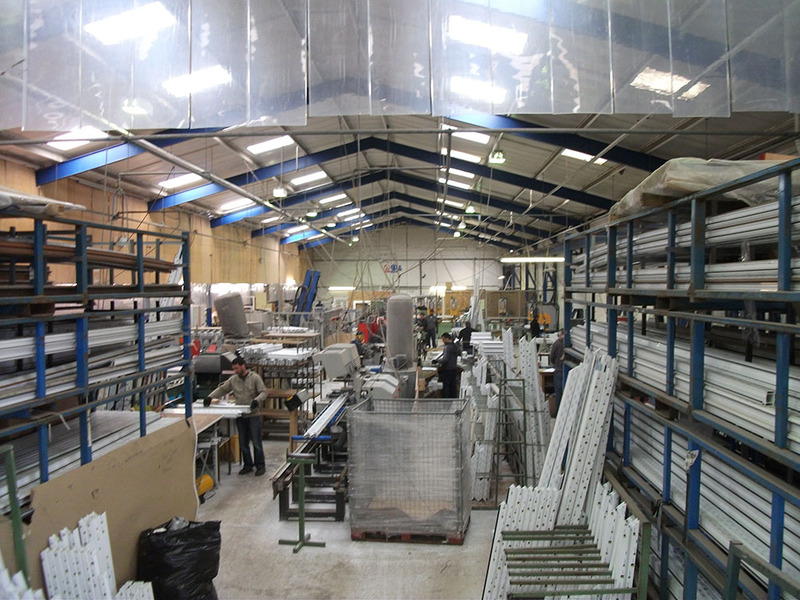 Lightweight thermoplastic, thermally efficient and acts as a barrier from over-looking windows. 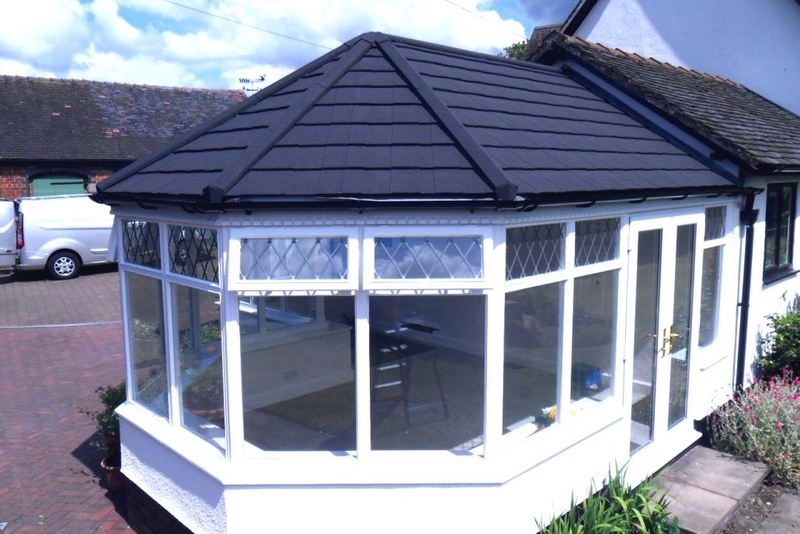 Tiled Roof – match the tile design of the rest of your home. 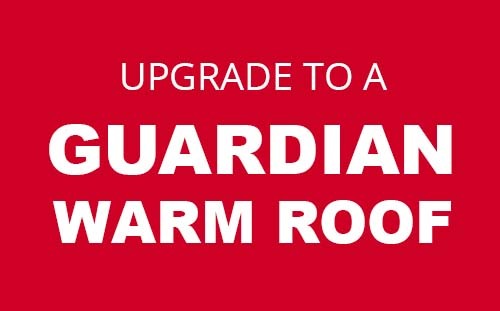 Retain heat for greater energy efficiency. 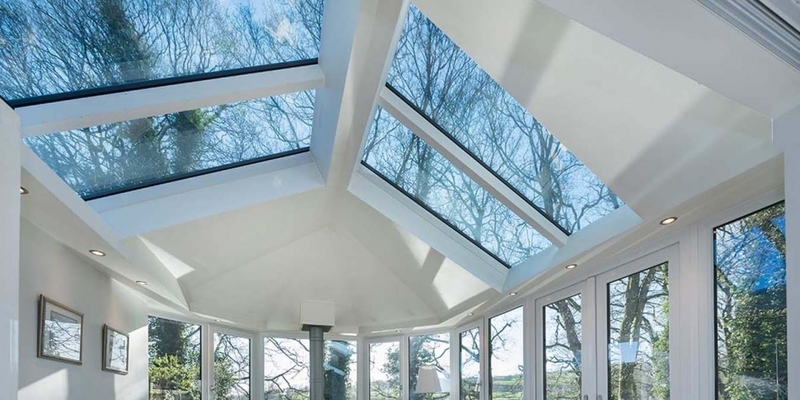 Glass Roof – maximise the light in your room with great views whilst remaining energy efficient. 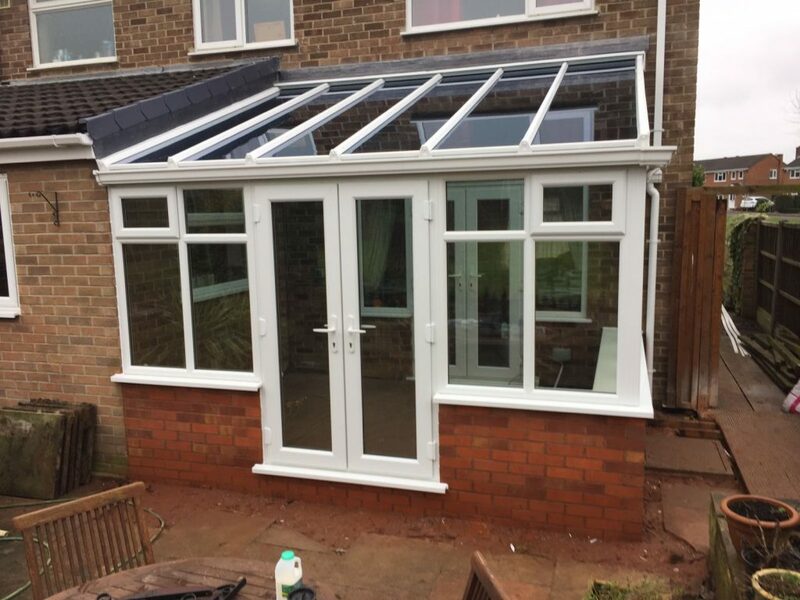 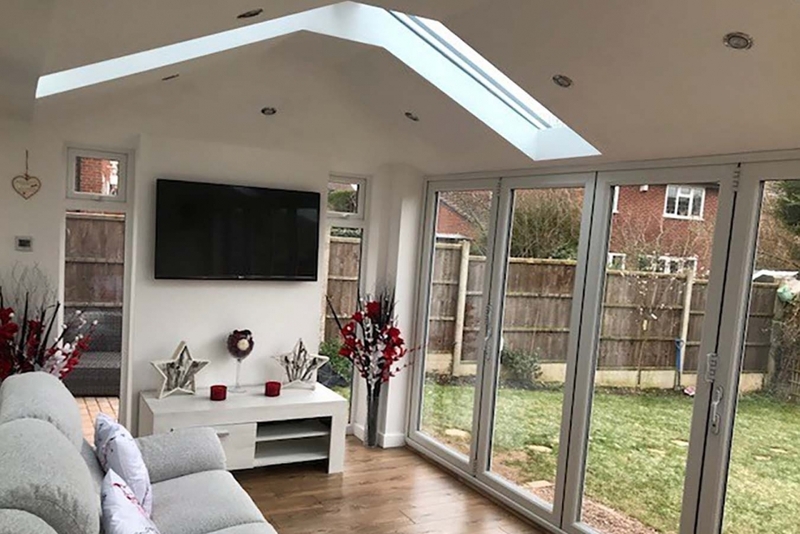 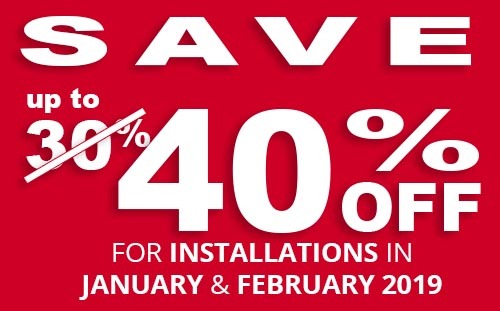 If you are experiencing problems with leaks, condensation or mould then it is within your best interest to replace your conservatory roof – without the cost of a complete new conservatory. 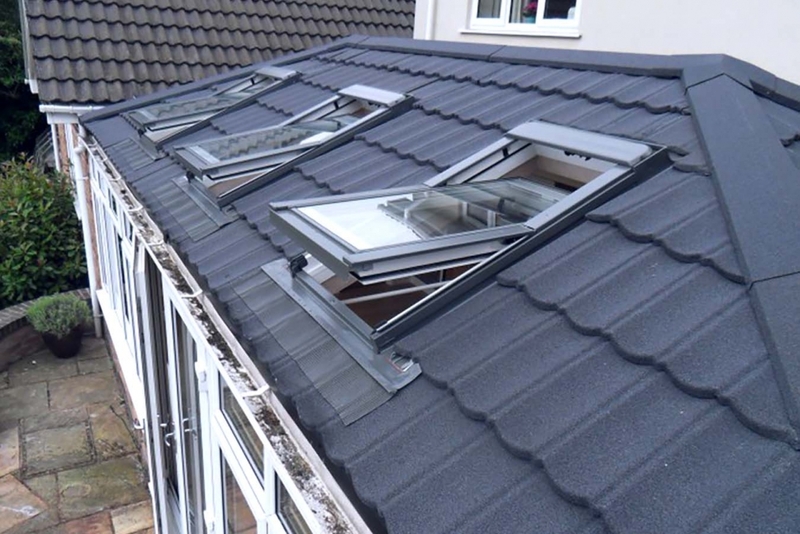 By replacing your roof for a more energy efficient one you will save money on your energy bills as well as enjoying a warm room throughout the year. 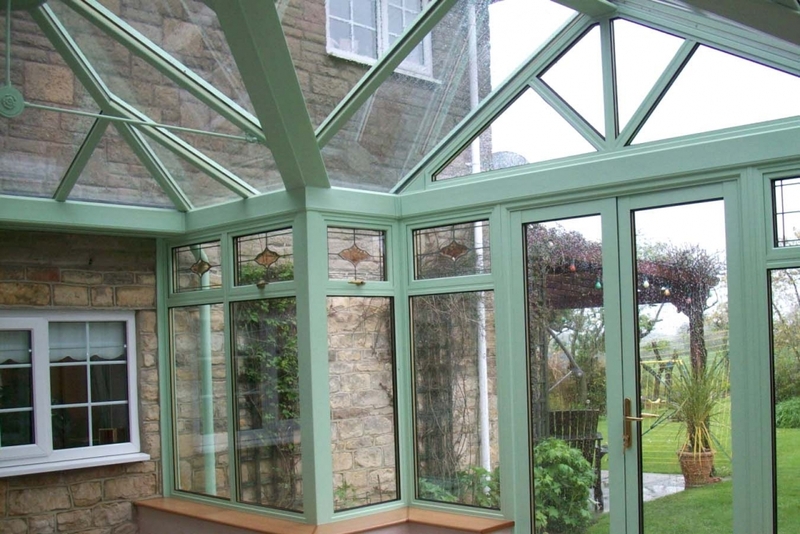 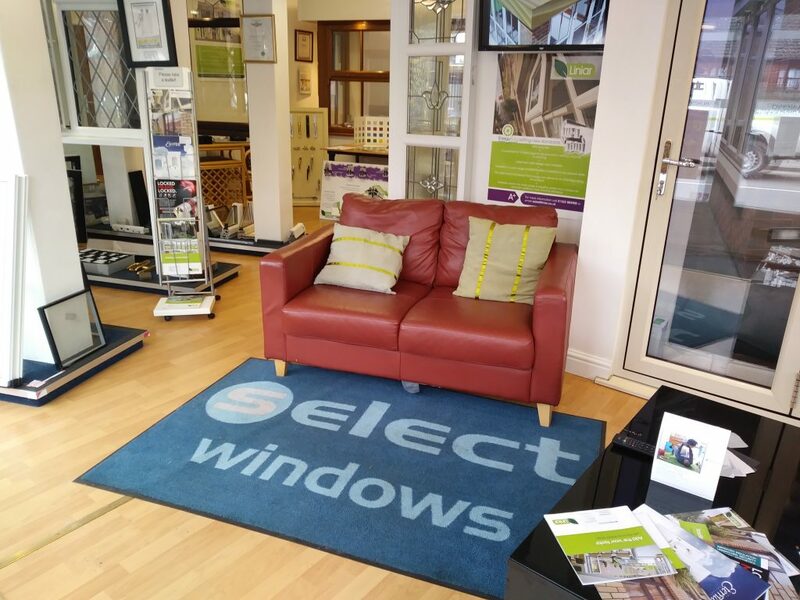 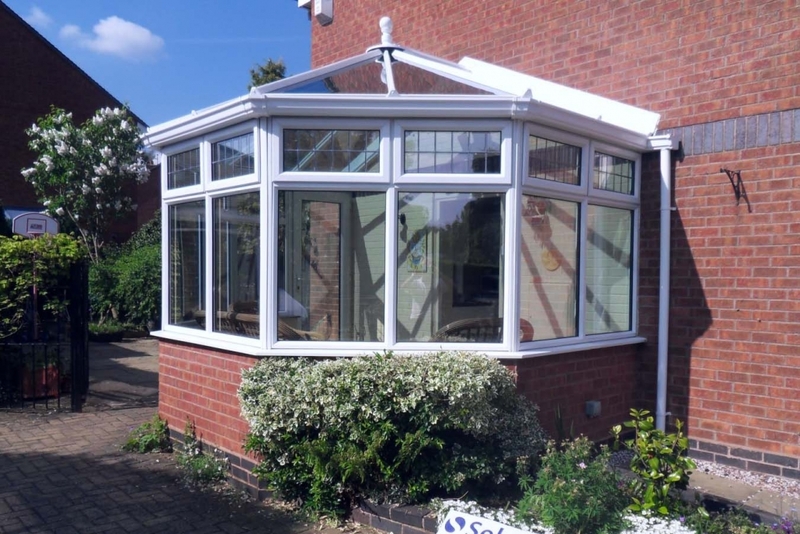 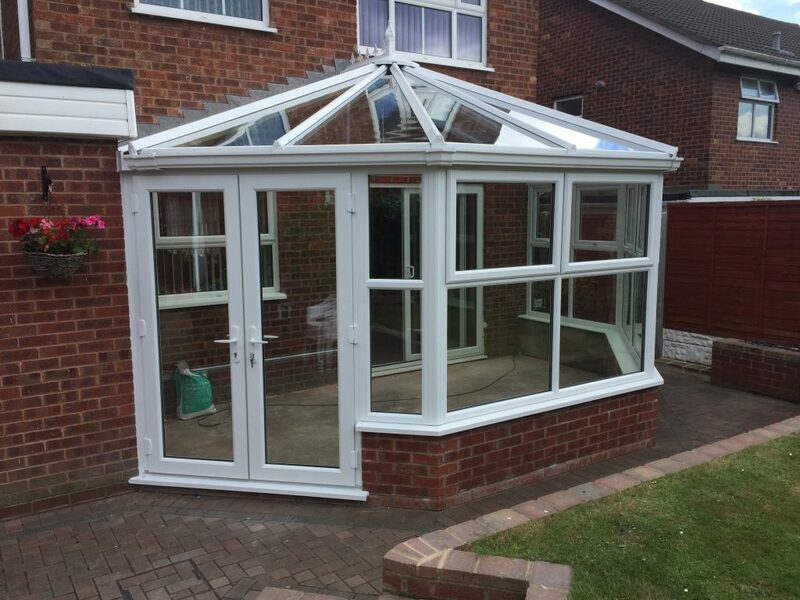 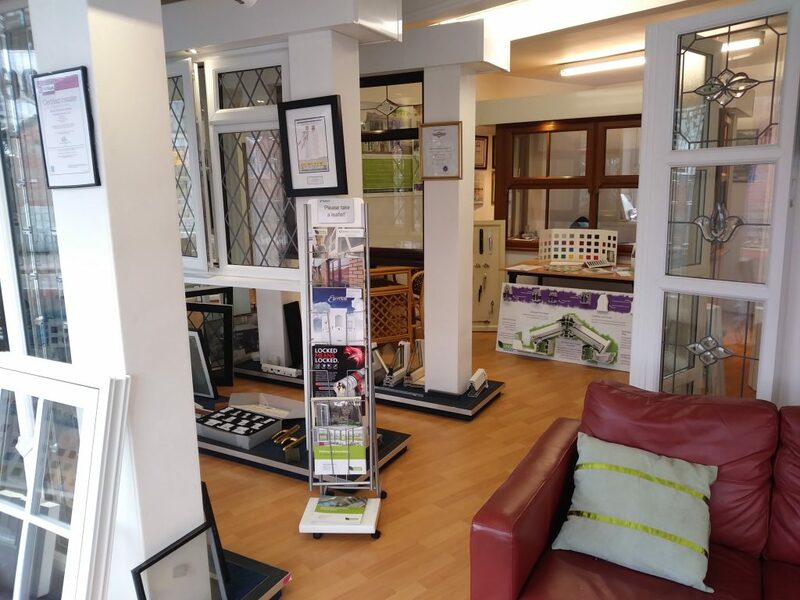 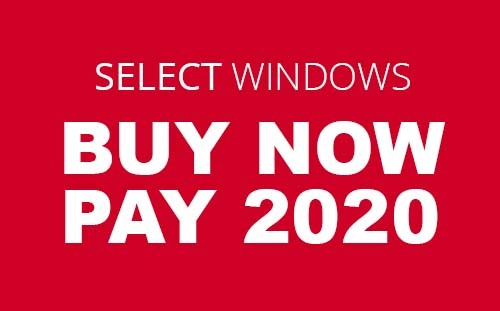 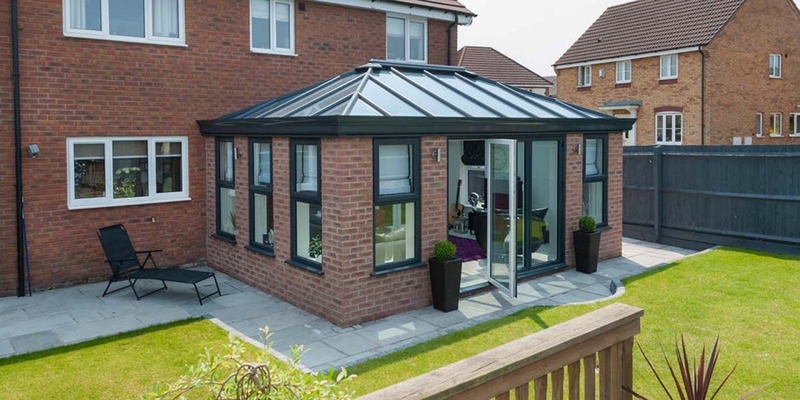 It’s also a great way to update your conservatory if you feel it’s becoming a little dated or if you simply want to upgrade to a different design.